Clear a ticket with DriversEd.com's New Jersey online driving school or take high-quality online drivers education that saves money and lives. 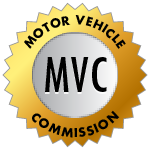 Get ready for the MVC permit test with online practice tests. Take your defensive driving course online with our New Jersey driving school. DriversEd.com is the authority in online New Jersey driving school. We provide unmatched instruction, including teen and adult drivers ed, a defensive driving course, and MVC practice permit tests. Earn high school credit, qualify for an insurance discount, clear license points from your record, or prepare to pass the permit test! 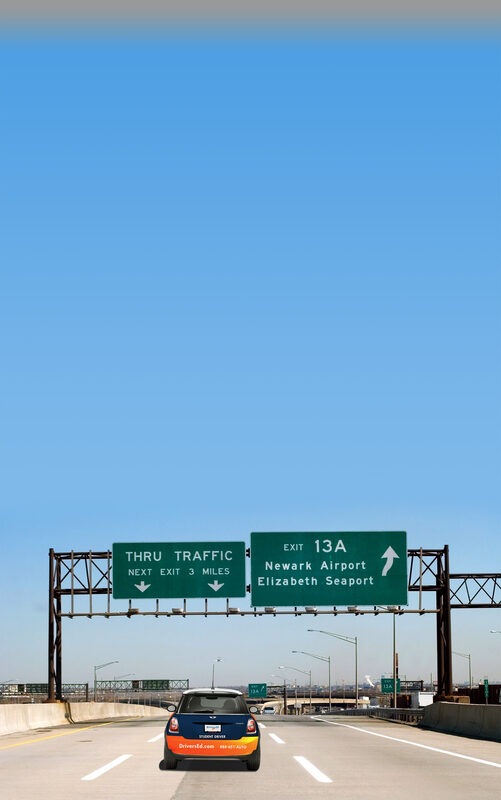 From Newark to Camden, we've got what you need. Your success is our goal: our courses use direct and simple writing, fresh graphics, and engaging activities, games, and movies. We let you set your own schedule—at home, on the go, morning, noon, or night. With 24/7 access from any computer on the Internet, it's a breeze. So skip the classroom and get started with DriversEd.com's New Jersey driving school today!